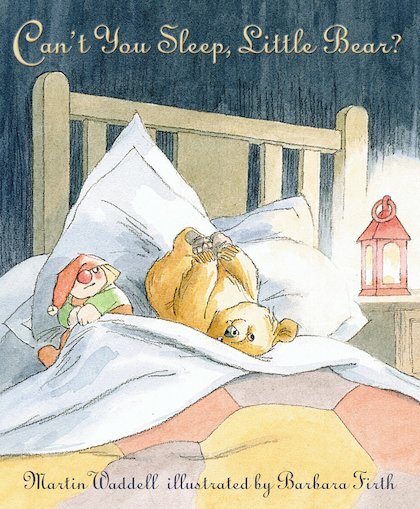 Five fantastic picture books starring much-loved characters. Explore the world of books with these favourite friends! There’s Kipper, the adorable little dog who simply loves exploring, and Harry, who has a whole bucketful of real dinosaurs for his friends! Wander through a garden maze with Percy the Park Keeper, or play some naughty pranks with Elmer the multicoloured elephant! And finally, why not watch the stars with Little Bear, as he gets ready to go to sleep… ? Packed with classic stories and adorable characters, this book pack is perfect for any child who wants to make some new friends this summer.